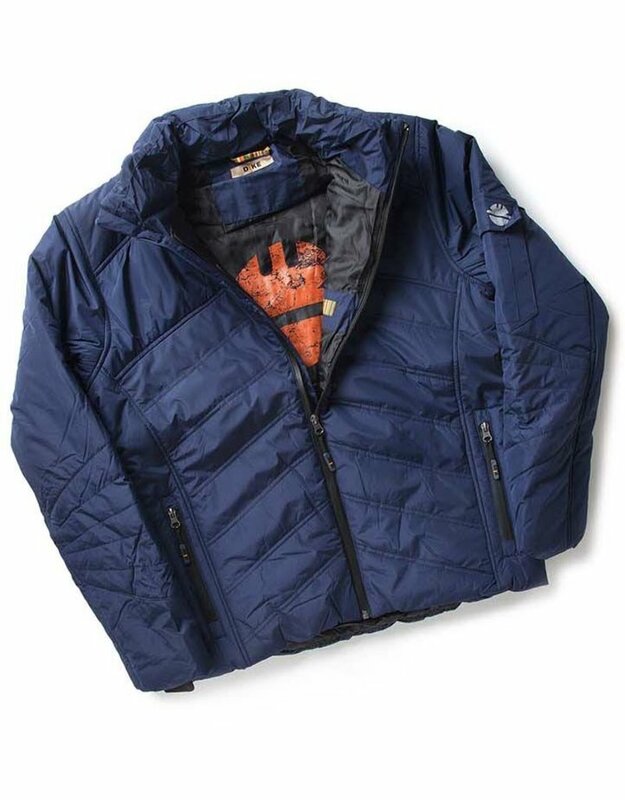 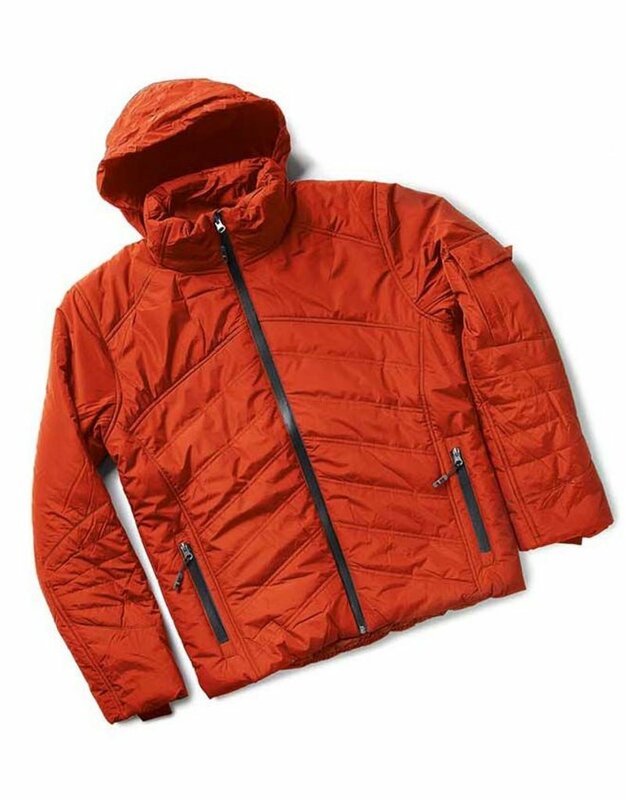 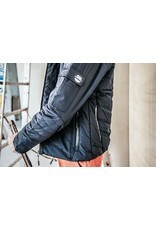 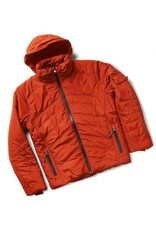 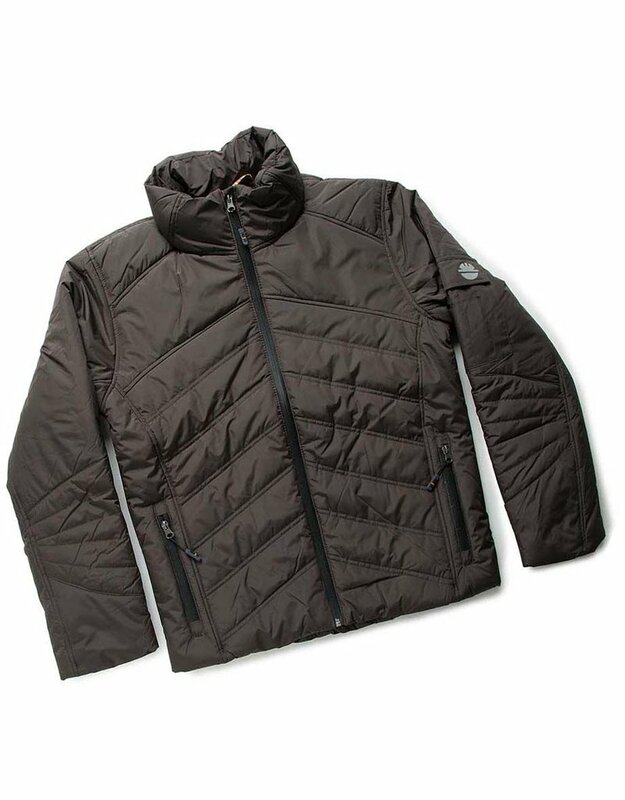 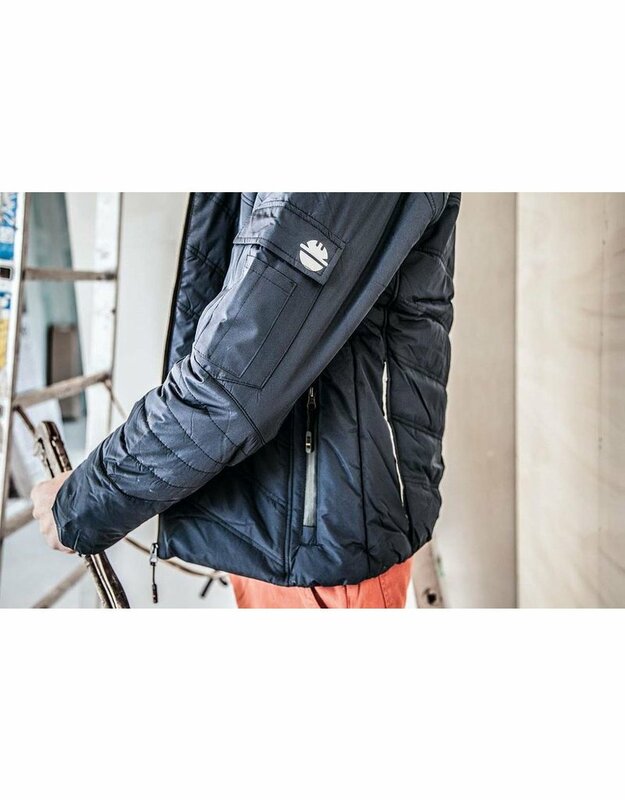 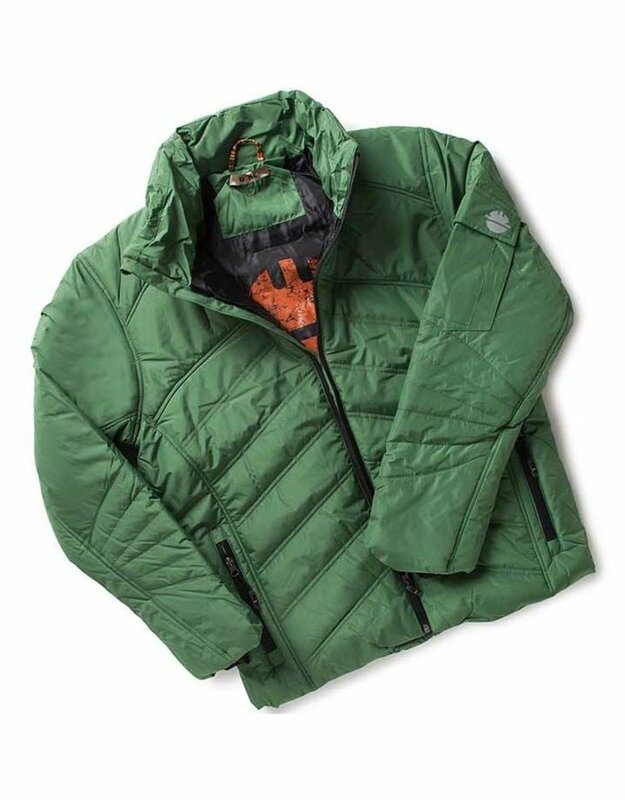 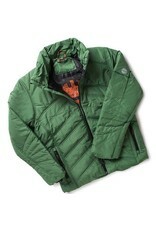 Dike Gaudy Padded Jacket - 100% Polyester padded jacket. 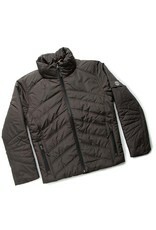 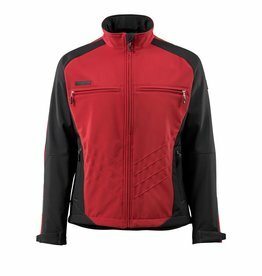 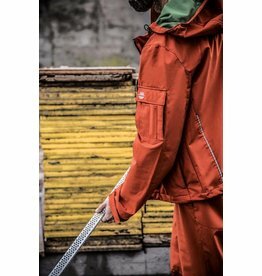 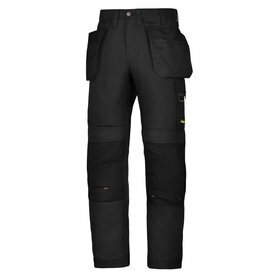 Fabric in anti-rip polyester with a special breathable and water repelling membrane. 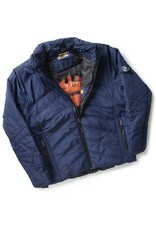 Available in a range of colour's.